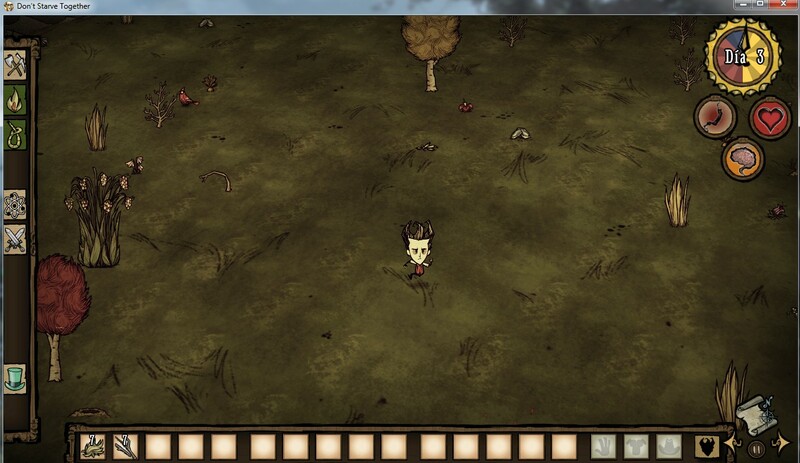 Install Don't.Starve.Together .v239925 to play offline on my desktop pc and go normal, all right. 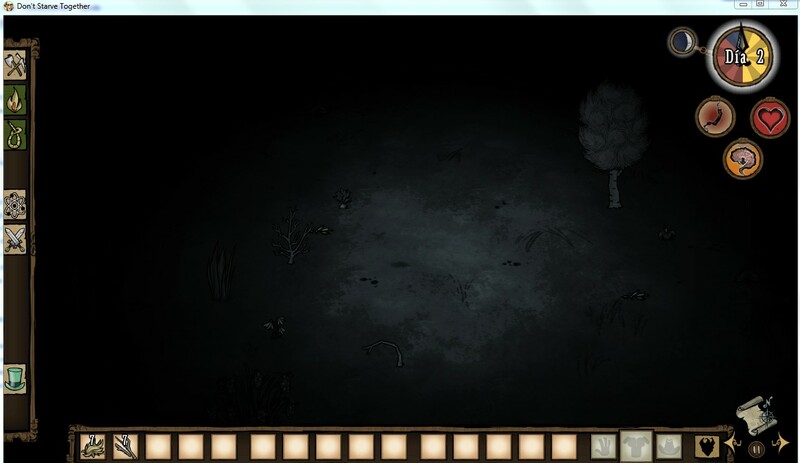 But when I install it on my laptop to play, the character disappears when you do not move (you only see its shadow) and when I move it in some direction, the character looks normal (staying in movement). Can someone tell me how I can solve this please? Do not touch anything, do not move the character. Based on your report, you are currently playing on a much older version of the game. Please verify the integrity of your game files for Don't Starve Together on Steam to force download the latest version.